In part two of our Series: Contents Under Pressure, Pastor Marcus talks through the problem of comparison and how it leads to a combustable life. The first ever service held by Center Church San Diego. 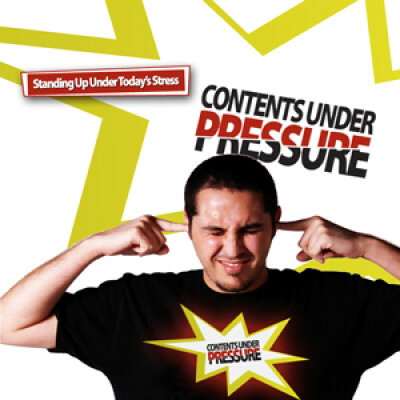 Pastor Marcus talks though the problem with Prejudice in the first installment of Contents Under Pressure.